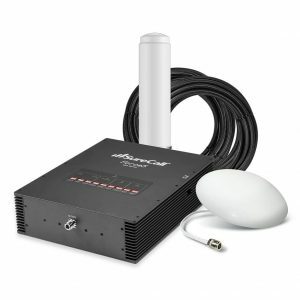 This kit comes with a desktop antenna that is easy to set up and works for 3G voice and 4G data on any phone, any carrier in US and Canada. 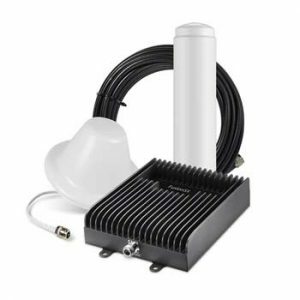 This 72 dB gain cell phone signal booster is suited for a large number of simultaneous users and can provide coverage up to 20,000 sq ft. 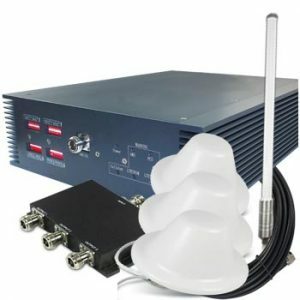 If you have an organization or facility that expects 20+ users all want to use their cell phones at the same time, then this kit is for you. 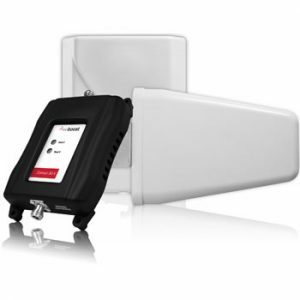 2 x Indoor antenna that can boost voice & data signal for an area of 25,000 sq ft and above on all carriers. 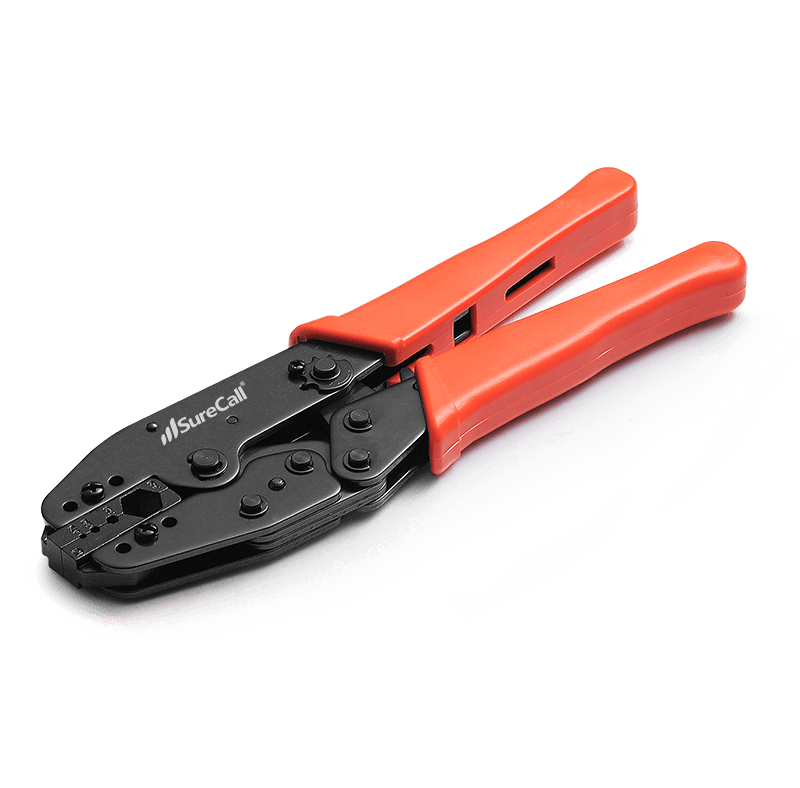 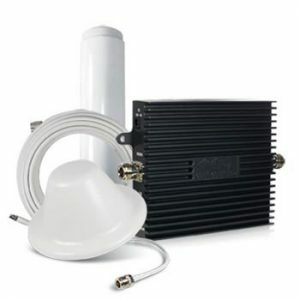 Designed specifically for small homes that require cell phone signal boosted for 1-2 rooms on all carriers. 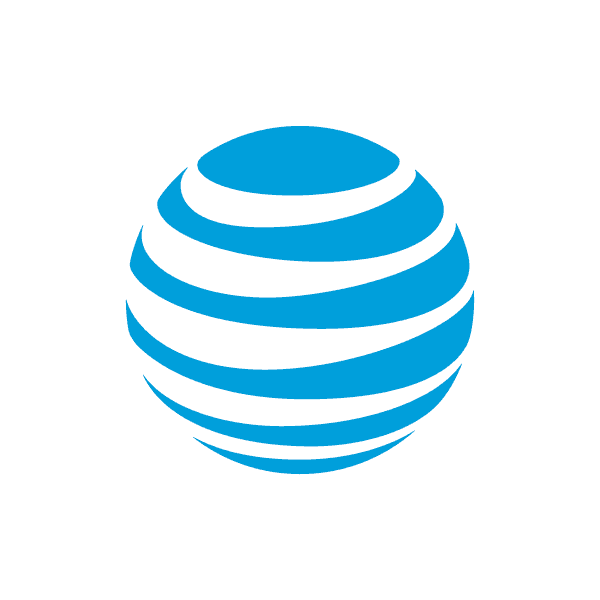 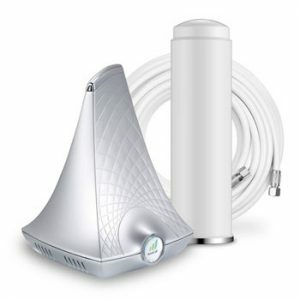 This kit is for AT&T AWS network only and boosts signal for 3G and 4G speed. 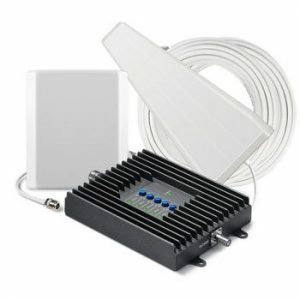 This FLEXPRO 72dB gain dual band (850 & 1900 Mhz) cell phone signal booster is designed to eliminate dead zones and improve indoor cell phone reception in homes or offices. 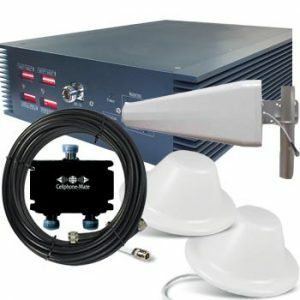 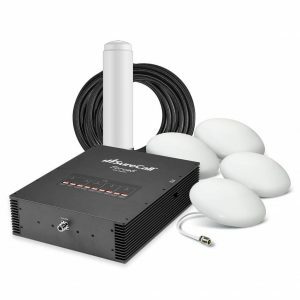 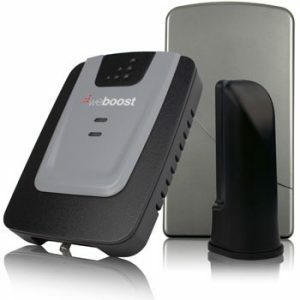 This system boosts cell signal on all carriers including AT&T, T-Mobile, Verizon, US Cellular, Sprint PCS, and others. 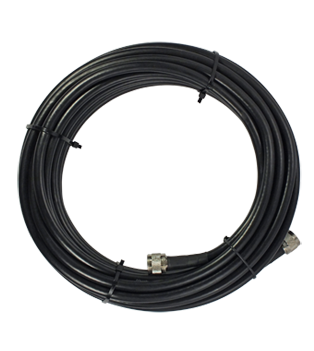 The external omni-directional antenna is suited for locations that have 2 bars or more outside the building.